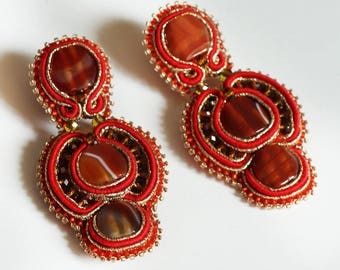 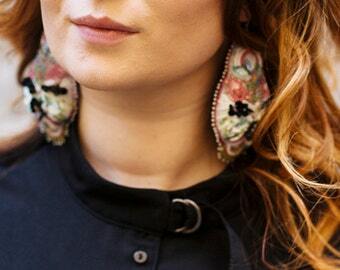 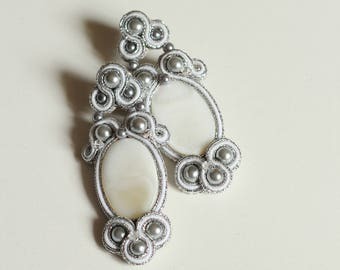 Soutache jewelry is very lightweight and this feature make these earrings ideal for sensitive ears that are not pierced and can't handle heavy earrings. 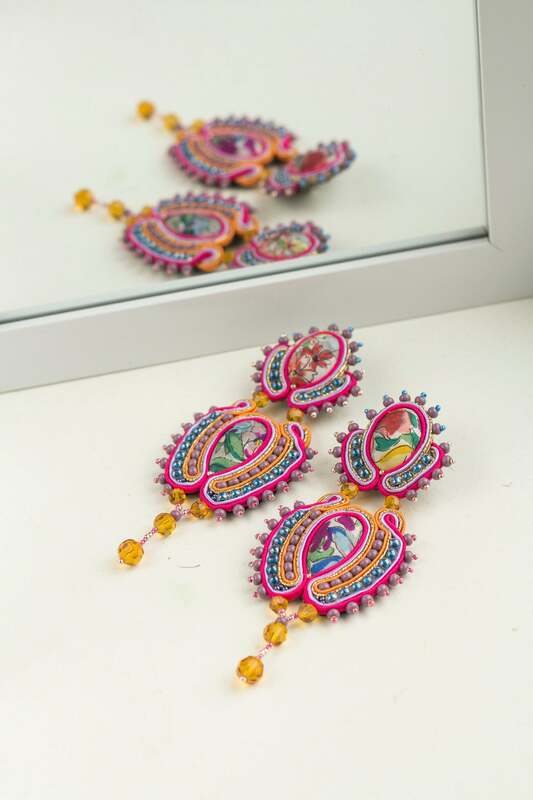 These pink beaded earrings will be beautifully packed in a box with a ribbon ready to be presented as a gift for your beloved person. 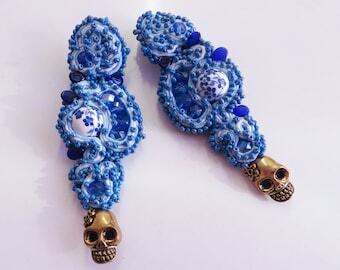 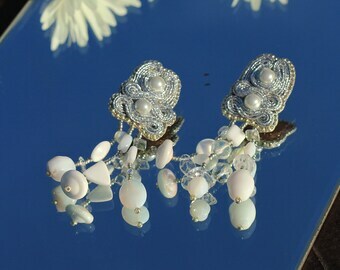 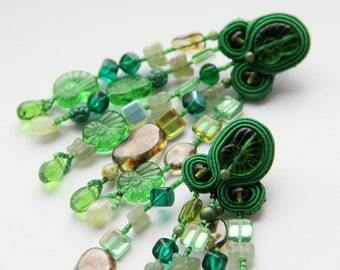 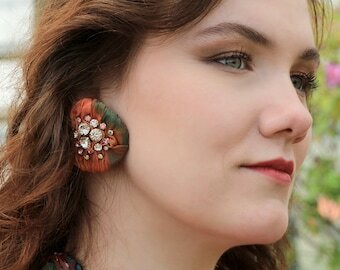 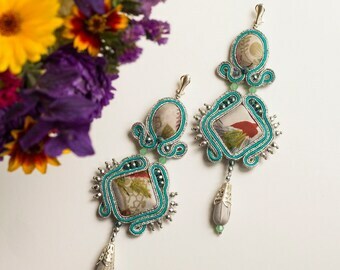 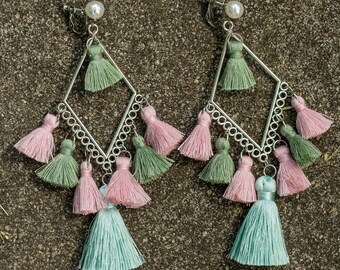 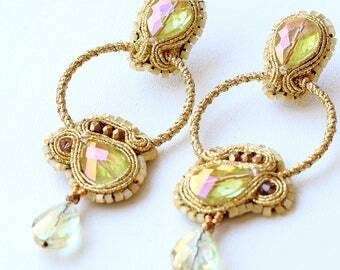 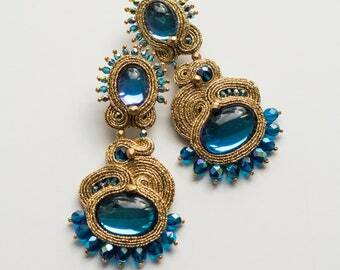 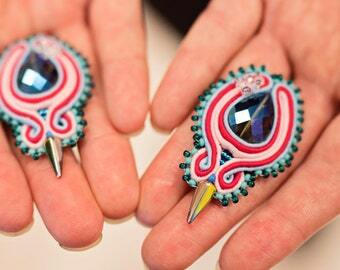 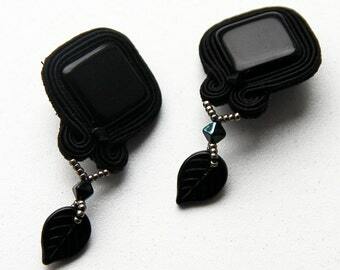 Listing only for CINGARO clip on earrings.